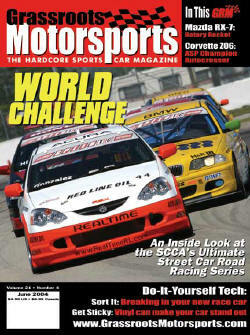 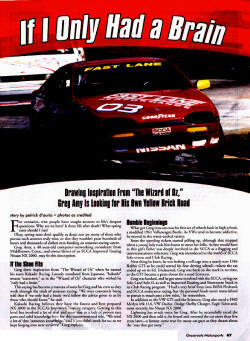 Kakashi Racing Featured in Grassroots Motorsports! 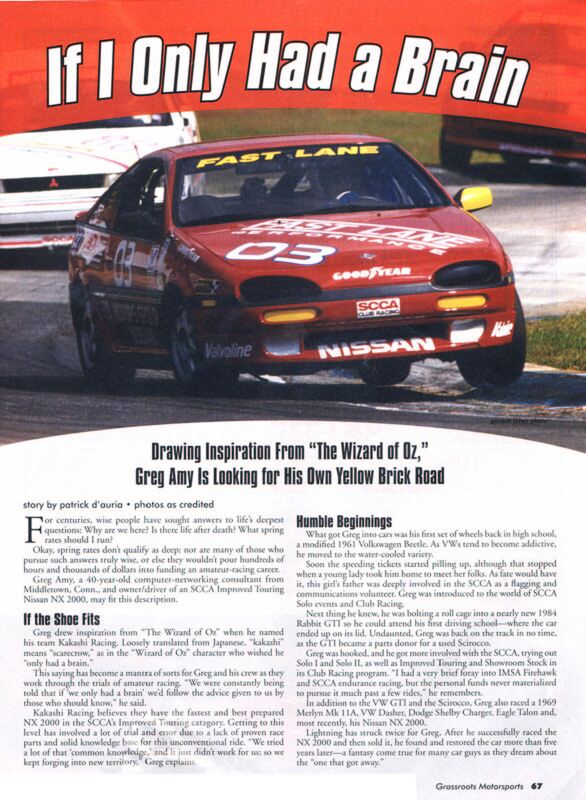 Kakashi Racing's Nissan NX2000 with driver Greg Amy was featured in Grassroots Motorsports' June 2004 issue with an article entitled, "If I Only Had a Brain." Scanned PDFs of that article are available below, reprinted with permission.